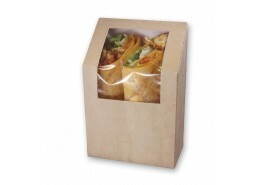 For customers on the go, street food pop-ups or takeaway outlets we offer recyclable, biodegradable and compostable solutions across our Food Packaging Range. 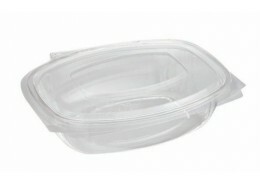 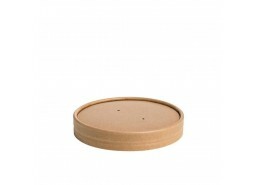 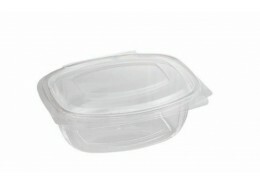 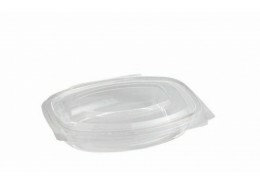 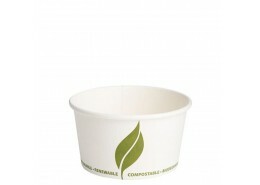 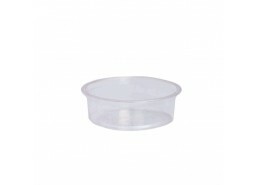 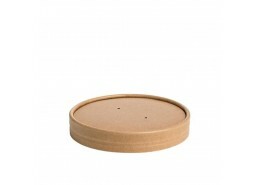 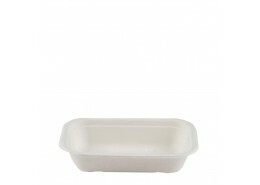 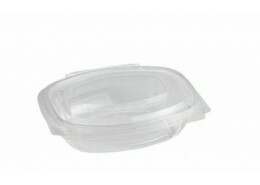 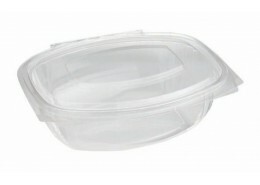 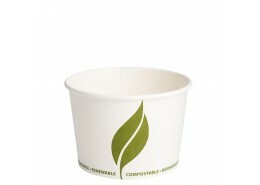 From Paper Food/Soup Containers for hot or cold foods; soups, chilli, pasta, curry, salads to the new Zest Range which is fully compostable in 90 days. 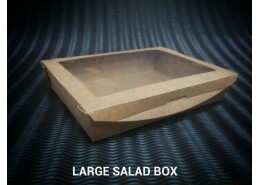 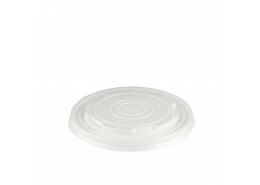 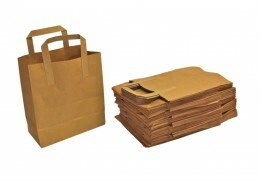 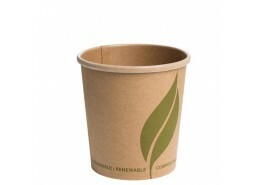 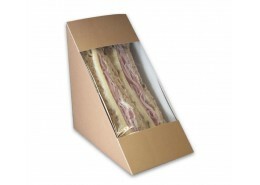 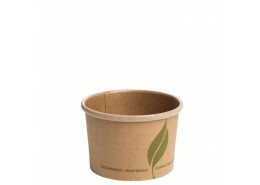 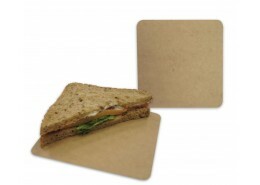 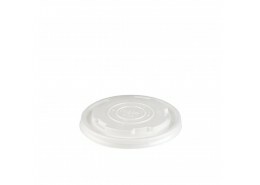 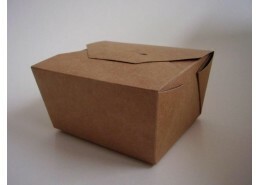 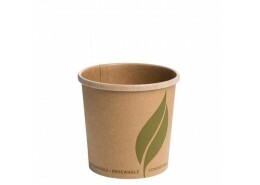 We also offer a range of compostable fast food/takeaway solutions from Compostable Burger/Fish & Chip Boxes to Leakproof containers and Recycled Carrier Bags.